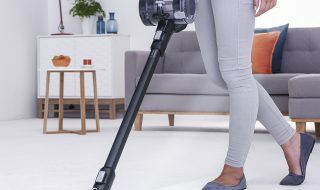 The Blade has been the best selling cordless vacuum cleaner at Vax since it launched in April 2017. 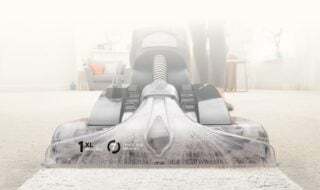 Since then, thousands of customers have enjoyed it’s cordless cleaning power, using it’s lightweight design to get those hard to reach places and Direct Helix Technology, for superb pick up. but don’t take our word for it, see what some of our customers have to say. So impressed by how this has revolutionised floor cleaning in my home. 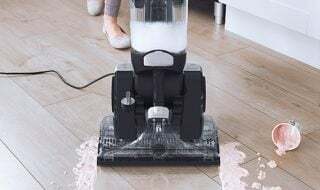 It is just so easy to pick up and clean up bits or the whole carpet/floor as and when it is needed. No lifting heavy vacuum cleaners upstairs, plugging in, moving plug, lifting out stair accessory. Now it’s a case of pick up and vac….quick and easy! The smaller head even fits on the stairs to vacuum those without additional effort. I’ve never had a cordless vacuum cleaner but the price was good and I needed a new one. I have four cats and two dogs – no problem. I have back problems, this Vax is so light and easy to use. 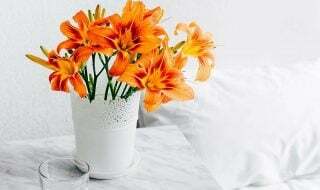 Easy to empty and takes up less space to store. So yes I can recommend this Vax especially if you have a teenager !!! I have had the Vax 24v cordless vacuum cleaner for 3 weeks now and am really pleased with both its performance and ease of use, the cleaner is light and easy to use but great on cleaning power, as we have 2 dogs the brush head works very well and soon has the carpets done. Overall very well pleased with this super lightweight cleaner. With 519 people (as of today) giving it 5 stars out of 5, we’re confident that you’ll love our Vax Blade cordless vacuum cleaner as well. Available online with a free toolkit worth over £50. This entry was posted in AROUND THE HOME, FLOORS, HARD FLOORS, HOME and tagged around the home. Bookmark the permalink.